Small luxury sedans are great ways to get the posh feeling of a well-equipped car without breaking the bank. And two models that offer this are the 2019 Acura ILX and 2019 Audi A3. 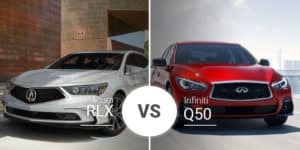 These sporty, luxurious sedans have tons to offer the Rochester area luxury car fans, but which is better for your family? Find out below. 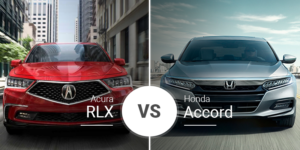 The 2019 Acura ILX and 2019 Audi A3 couldn’t be much further from each other in terms of design. The 2019 ILX rolls in boasting a recent refresh and a body that is sharp and sporty. It includes hard cutlines, striking LED headlights, and other bold design cues that set it up nicely for the younger crowd. 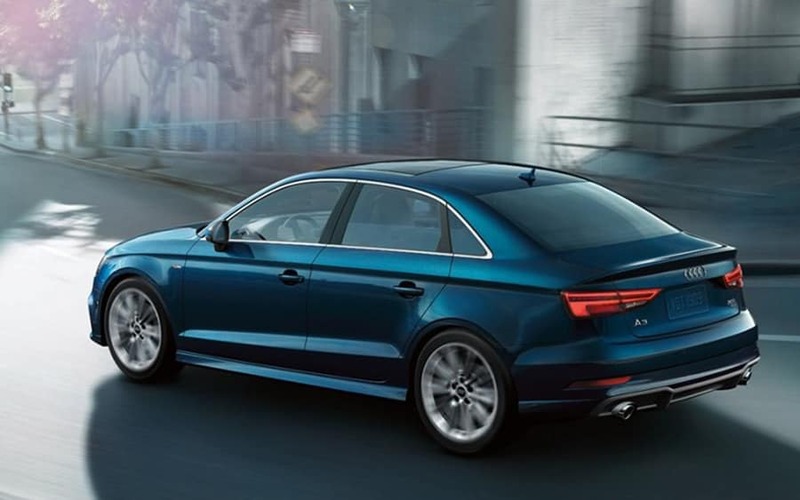 The 2019 Audi A3 boasts a more toned-down style with softer curves and less drama. While some buyers may find this boring, it is something the manufacturer has done for many years to allow its vehicles to age gracefully. Both models also have sportier packages to spice things up. The A3 has its S line package, while the 2019 ILX has the A-Spec package. Both add a lot of show but no performance upgrades. Inside, the sportier ILX continues its ways with a cabin filled with more style and sportiness than the A3. From its large dual-screen infotainment system, to its bold red seating, the 2019 Acura ILX is a great car for a younger buyer who’s looking to stand out in a crowd. Or just someone who’s young at heart. Inside, the Audi A3 also continues its exterior ways with a simple and clean cabin with minimal clutter. Its one standout feature is the 7-inch infotainment screen atop the dash, but the rest of the cabin is simple and luxurious. In terms of roominess, the larger ILX body shows with the Acura boasting more room in every key measurement. 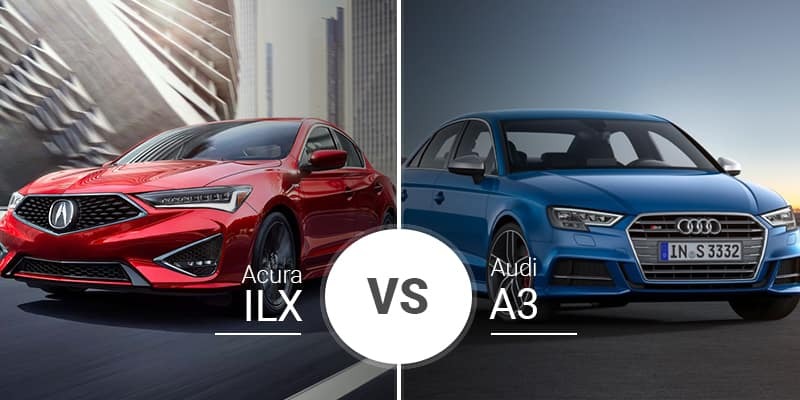 The 2019 Acura ILX and 2019 Audi A3 deliver good performance for their class, but they go about creating power in differing ways. 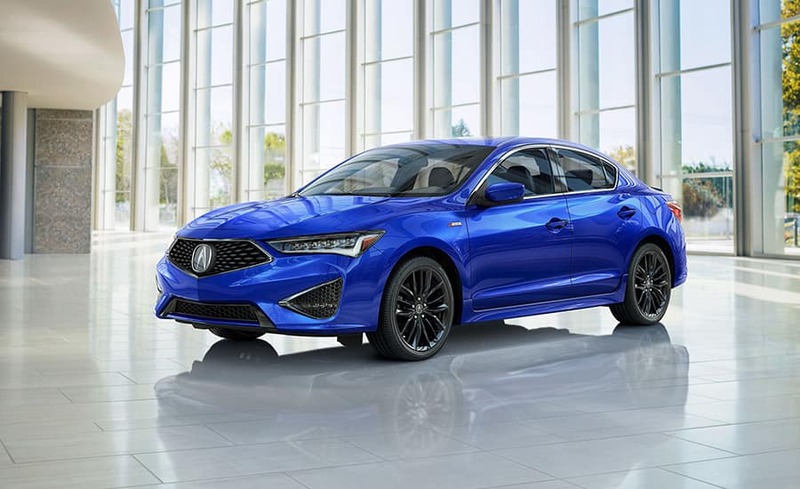 The 2019 ILX uses a high-revving 2.4-liter i-VTEC engine to whiz out 201 horsepower and 180 pound-feet of torque. This heads through an eight-speed dual-clutch transmission and out to the front wheels to deliver a 6.8-second 0-to-60 sprint. The Audi A3 prefers boost, and this is evident with the A3’s two 2.0-liter turbocharged options. The standard engine pushes 186 horsepower and 221 pound-feet of torque through a seven-speed dual-clutch transmission and out to the front wheels for a 6.6-second sprint to 60 mph. With quattro all-wheel drive, the 2.0-liter engine’s output jumps to 220 horsepower and 258 pound-feet of torque, which drops the 0-to-60 time to just 5.8 seconds. Where the ILX loses in straight-line speed, it makes up for with better fuel economy. The 2019 Acura ILX doesn’t have traditional trim levels. Instead it has a base trim and three packages that act as trims — Premium Package, Technology Package, and A-Spec. Starting prices range from $25,900** to $29,650**. 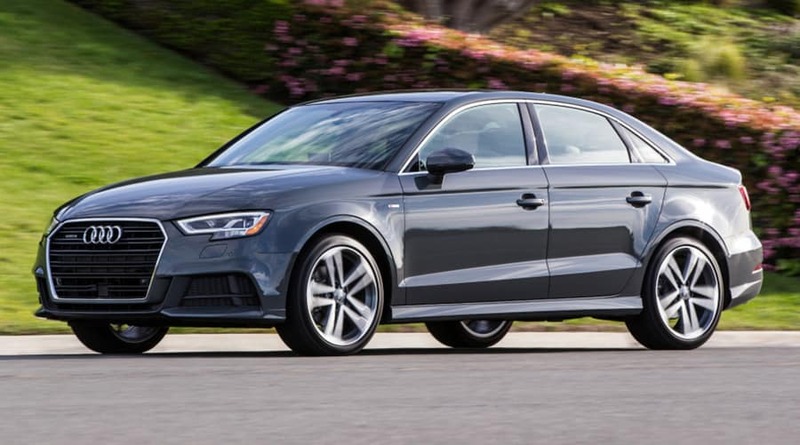 The 2019 Audi A3 has three trims — Premium, Premium Plus, and Prestige — and their starting prices range from $32,500** to $41,700**. 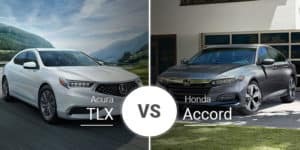 Who Should Buy the 2019 Acura ILX? The 2019 Acura ILX is a great car for a younger buyer or a newcomer to the luxury segment. Not only does its have a more youthful look, but it is also significantly less expensive than the A3, despite matching its features and offering more interior room. Who Should Buy the 2019 Audi A3? More established luxury car buyers will appreciate the timeless looks the A3 offers. This means they can buy it and enjoy it for many years without it looking old. Sure, this means the look is more vanilla now, but that is a tradeoff for years of not having to buy a new car to look great. Come down to Acura of Rochester today to test drive the 2019 Acura ILX for yourself and see what it can offer your family. You won’t head back to Pittsford disappointed. If you can’t make it to our Fairport area Acura dealership today, you can hop over to our online inventory page and see what 2019 ILX models we have in stock here in Rochester that suit your needs and schedule a test drive for later. ** Prices shown are Acura suggested retail prices only and do not include taxes, license or destination and handling charge. Destination & Handling charge is $995 for sedans and $995 for SUVs. Acura vehicle accessory costs, labor and installation vary. Dealers set their own prices. Please consult your selected dealer.